Follow us for promotions & Specials! Monthly Specials by Email! 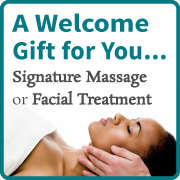 Sign-up below to receive our monthly specials and spa promotions. Copyright © 2018 • Soak Spa Shop • Web Design by Your Imprint. I consent to Soak Spa & Foot Sanctuary - Fort Collins, CO collecting my details through this form.